Experience Scan-dimonium - Word on the street with Visit Minot!Word on the street with Visit Minot! 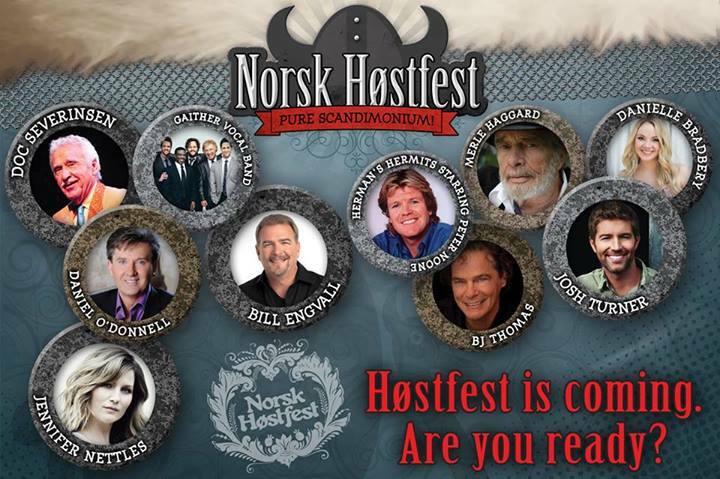 North America’s largest Scandinavian Festival, Norsk Høstfest, is coming to Minot September 30-October 4, 2014! Are you ready? From Scandinavian vendors and fine Norwegian dining to world class musical entertainment and nightly dancing, there is a little something for everyone. This year’s festival boasts major headlining entertainers including Merle Haggard, Doc Severinsen, Josh Turner, Jennifer Nettles and more! For a complete lineup of entertainment, visit the Høstfest website here. For an authentic taste of Scandinavia, make sure to make your reservation for En To Tre where you’ll enjoy a five-star dining experience before the night’s concert. 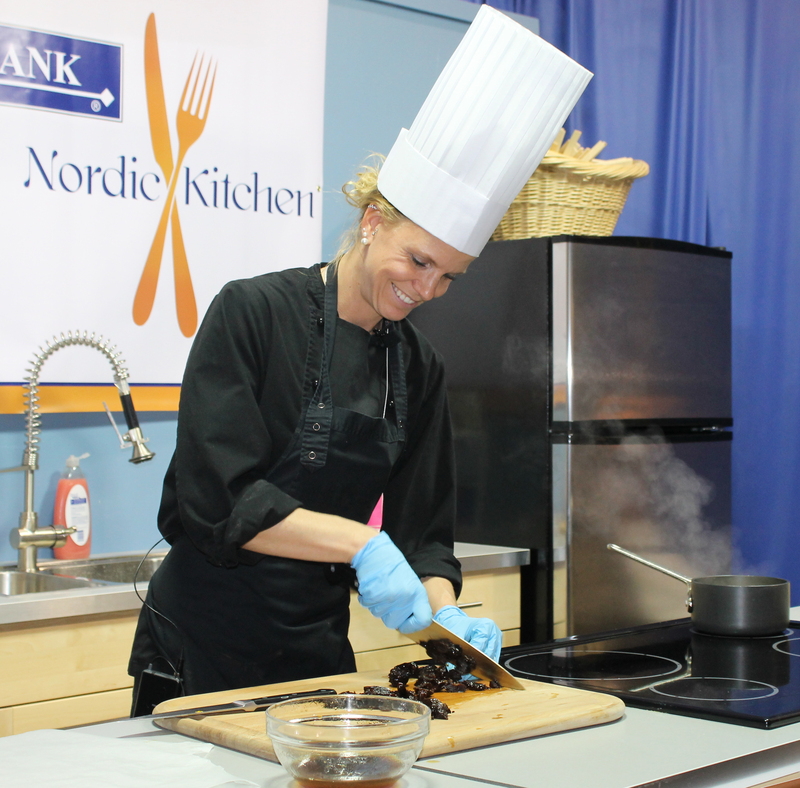 If you’re looking for a more relaxed dining experience, you’ll find plenty of food vendors throughout the festival grounds featuring favorites like Swedish Meatballs, Viking on a Stick, Royal Danish Pastries and so much more. In addition to delighting your tastebuds, you’ll be able to shop to your heart’s content and immerse yourself in the Scandinavian culture. Browse over 100 unique shopping booths and explore the Cultural Village and learn what the Høstfest is all about! Visiting us from out of town? Whether you want to book a hotel room or bring your own RV, we’ve got plenty of accommodation options for you! To check hotel availability for the week of Høstfest, visit our website here. For a list of RV Campgrounds, you can find them here.